One of the most important things parents, schools and communities can do is help their youth become good readers. It can be the difference between your child's success or failure. Research shows that children who are not proficient readers by the end of third grade are much more likely to struggle academically and not reach their full learning potential. Helping our youth reach their full potential academically and developmentally requires that they become capable learners. Reading is a crucial skill for youth to be able to learn to their full ability. In today's fast-paced, ever changing world, everyone must become proficient readers in order to work and succeed. The United Way of Greater Fort Dodge supports programs that improve children's reading and literacy skills. 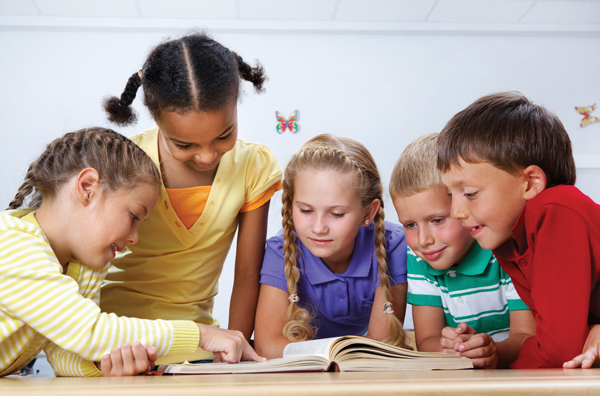 Educators understand that from birth through 3rd grade, children learn to read; from 4th grade and throughout the rest of their lives, they read to learn. We know that literacy is essential to fully developing a sense of well-being and citizenship amongst our youth. Children who are solid readers perform better in school, have a healthy self-image and become lifelong learners, adding to their viability in a competitive world. For more information on these initiatives or how to get involved, contact the United Way of Greater Fort Dodge office at 515.573.3179. Copyright © 2018 Fort Dodge Community Foundation.